Ever since I started this blog back in April I've wanted to change the way it looks, I've mentioned it a few times. As much as the way I originally had it was ok for the time being, it wasn't clean enough for my liking, I wanted something fresher and easier on the eye. I've been in talks with a blog designer for the last couple of weeks and he's got some really good ideas and has quoted me a great price for the work I want doing, but at the moment it's just not in my budget. You know how it is, you save up for something then as soon as you're close you either break something or have to pay out for whatever reason. Well, last week I came over all queasy and in a bid not to pass out I dropped my phone so I could use my hands to steady myself. The only problem was that I was in the bathroom and the floor is cement! Needless to say it smashed, so I have to fork out a fair wad of cash to fix it. So, with all things said and done, there is no way I'm able to pay a blog designer right now. Over the last couple of days I've been playing around with things, making headers for the blog, Facebook, Google+ and Twitter and trying out new blog designs. I think I'm happy with the result. It's simple, just as I wanted it to be, and easy to navigate. I'm sure in time there will be the odd subtle change here and there, but for now I'm pretty pleased with it. 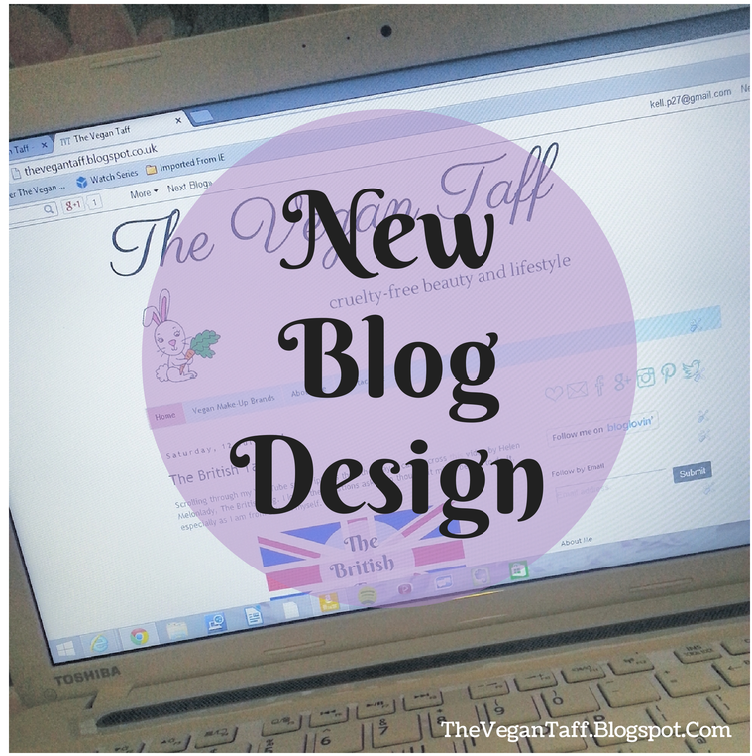 Sorry I had to take the blog down for a while whilst I was setting it all up, but I hope you like the new design. What do you think of the changes I've made? I'd really appreciate feedback, good or bad.